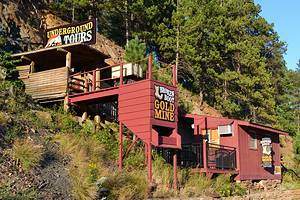 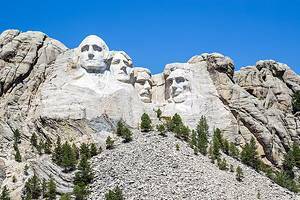 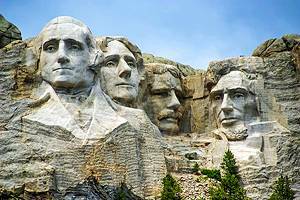 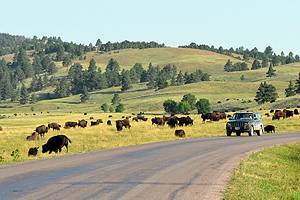 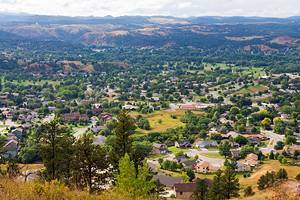 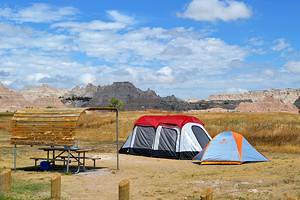 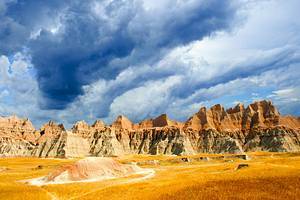 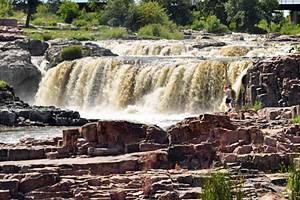 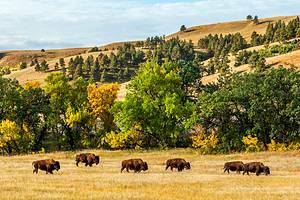 Popular tourist attractions in South Dakota are the Black Hills with Mount Rushmore and the Badlands National Park. 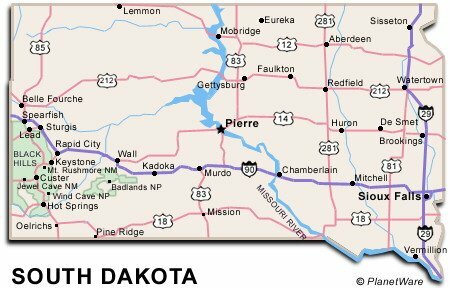 Museums galore can be found throughout South Dakota including the National Music Museum and the Enchanted World Doll Museum. 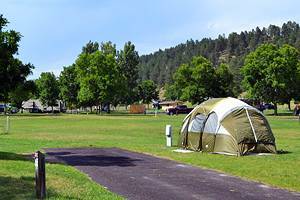 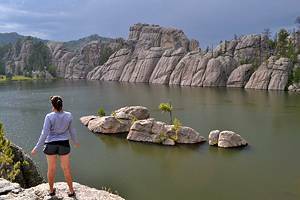 Plenty of outdoor activities are available in the mountains or on the Missouri River.